Golding hops are popular among ale breweries in the United States. Goldings have a mild and delicate aroma with sweet floral characteristics. Hop Rhizome Pre-Orders will ship mid-late April. Grows well in mild, moist climates. Does okay in hot climates. 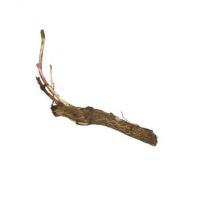 Rhizomes are only available for order in the USA.